Retailers can now benefit from automated tobacco rebates from RJ Reynolds, Philip Morris USA and/or US Smokeless through a Red River Software add-on feature. Red River Software will setup and sync your Automated Tobacco Rebates Add-on Feature with your POS system. After the automation is set up initially, you can electronically submit your scan data to the appropriate tobacco vendor in their preferred format with the click of a button. Then, the tobacco vendor will send a rebate check directly to you based on your tobacco sales. Easy (and recurring) money for your business! What percentage of the rebate does Red River Software keep? 0% – The rebates are yours and yours alone! Red River Software will not take any portion of your rebate. How many times can I use this feature? 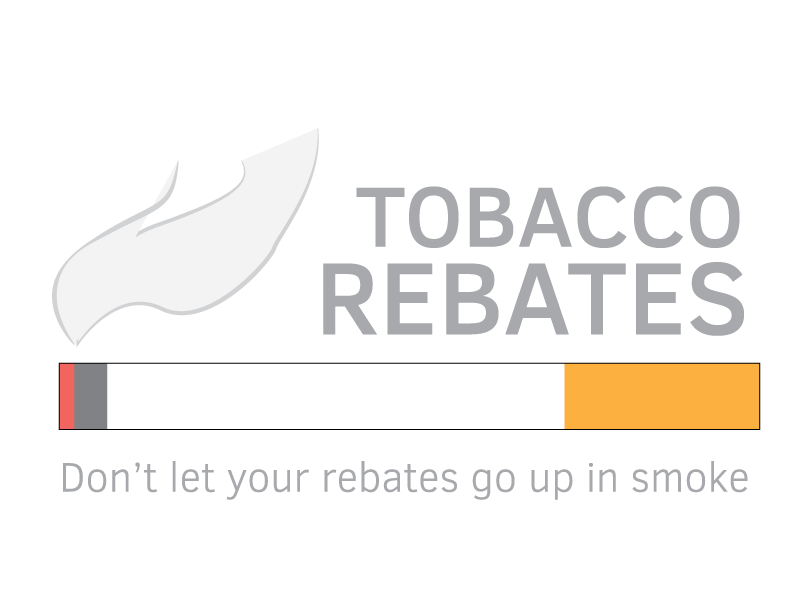 The Tobacco Rebate Automation feature is yours to use as long as you are a Red River Software customer. There are no limits to how many rebates you can collect, and you will not be charged based on the number of submissions you make. Don’t “snus” & lose – call today! Don’t let another week go by without claiming your rebates!